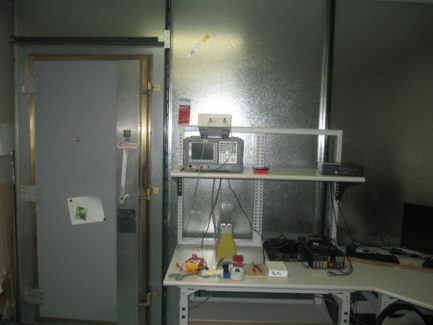 Cuming Lehman Chambers Compact Pre-Compliance Chamber for sale. 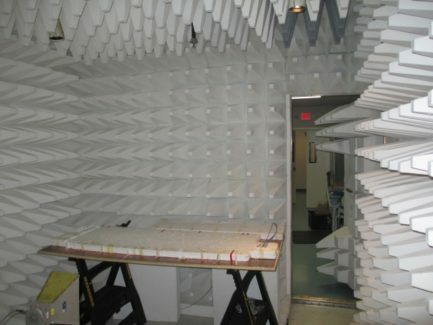 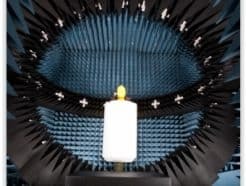 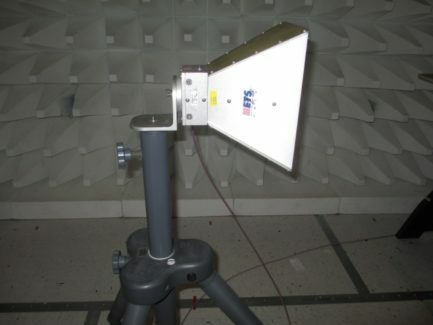 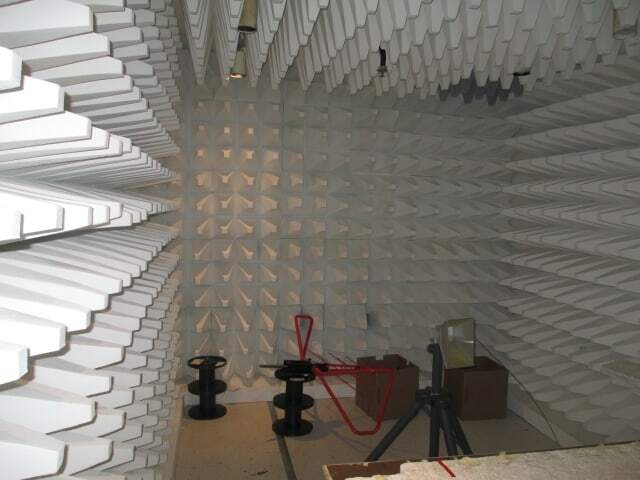 The chamber was used primarily for emissions pre-compliance testing for CISPR25 compliance but it can also be used for general emissions testing and as a shielded room. 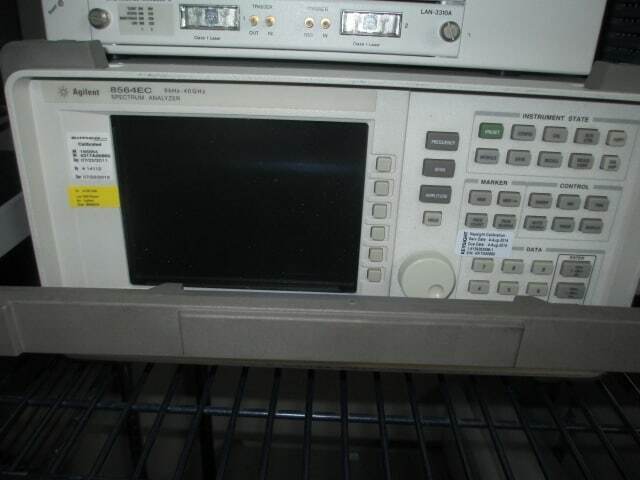 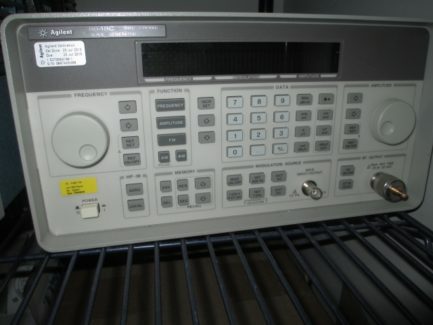 Includes lots of essential test equipment to perform radiated emissions measurements. 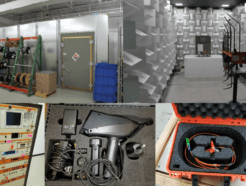 This budget chamber and equipment is a great way for any manufacturer to establish some in-house pre-compliance capability. 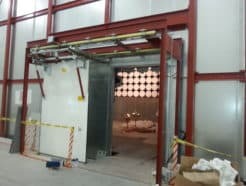 16ft x 12ft x 10ft approx. 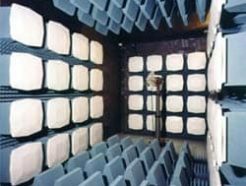 Buyer responsible for dismantling and removal of chamber. 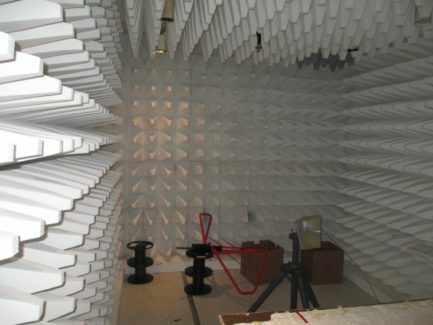 If interested in this chamber, please contact me at andy@emcfastpass.com or call me (+1-250-898-4567) with any questions.